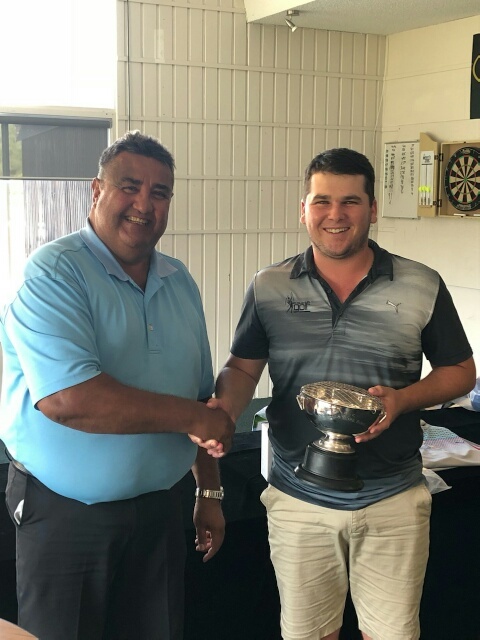 The first event on the 2019 Manawatu Wanganui Golf OOM, the Joe Kells Memorial, and PN Classic, is being played at Palmerston North Golf Club this Sunday. Played over 36 holes, this is one of Palmerston North Golf Club's most prestigious annual events. The event has attracted over 80 players which include most of our district representative hopefuls, and a number of players getting in some competitive golf before the start of the pennant season. Last years Joe Kells winner, Sam Nichols, is back to try and win for a second time, in what will be his final tournament as an amateur. Nichols will become a trainee professional next week, working under Hamish Campbell at Palmerston North Golf Club. Nichols will receive plenty of competition from a number of players, but this year that will not include last years Freyberg Masters player of the tournament, Junior Tatana, as he is still recovering from elbow surgery. In the women's section Wanganui's Tara Raj will start as the favourite, but should receive strong opposition from rep team mates Zhouyi Hu, Brydie Hodge and Lisa Herbert. Lily Griffin who last week won the Maraenui Open in Napier, is a notable player missing from the draw, as she is competing in another event outside the district. We wish all the players competing on Sunday all the best for a successful event. Below is last years Joe Kells Champion Sam Nichols being presented with the trophy from Palmerston North Manager Norm Rapson.